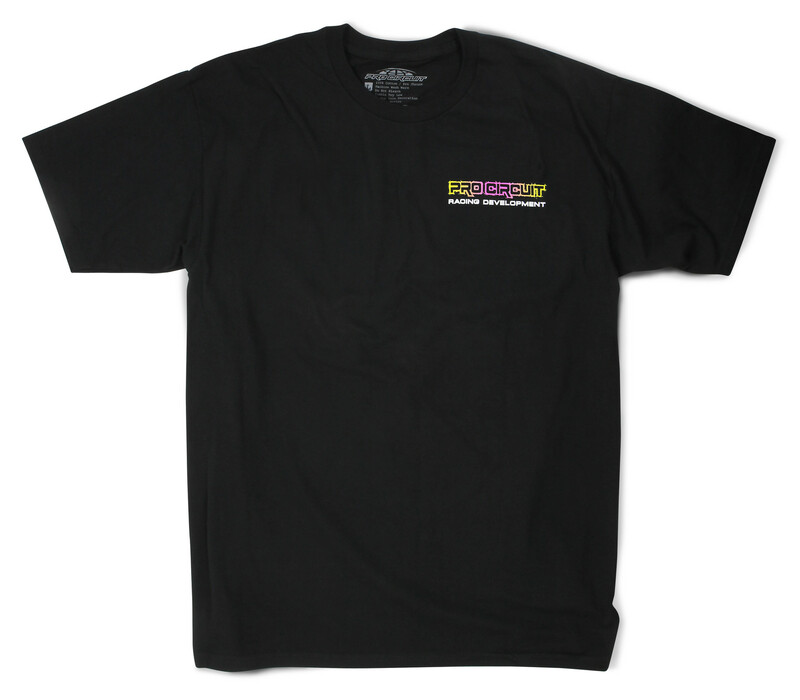 Corona, CA - The Pro Circuit/Peak/Honda tee, Racing Development tee, and the Lady tee area few old favorites amongst moto fans and have recently been released once again. 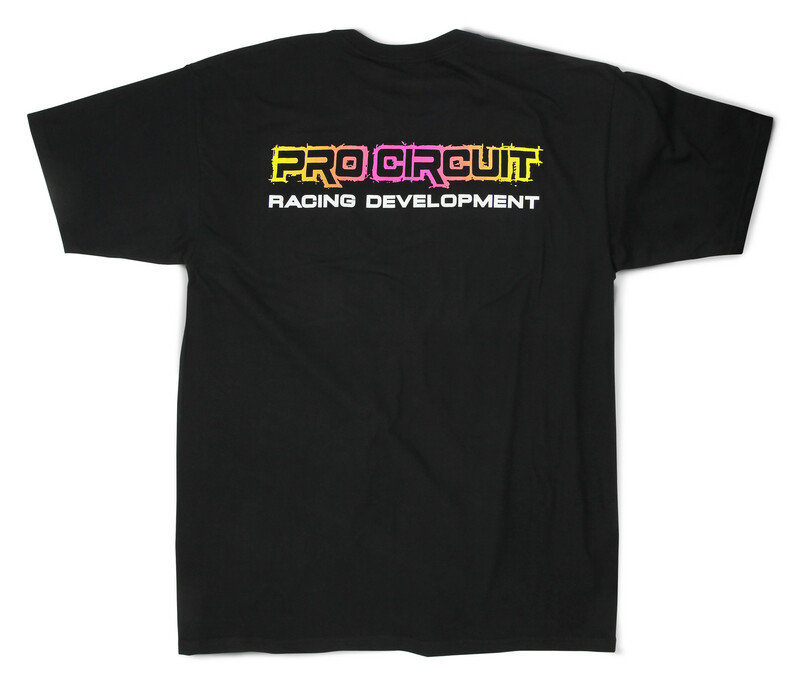 These three refreshed designs are screen printed on quality garments and still hold true to the '90s feel Pro Circuit fans remember so much. 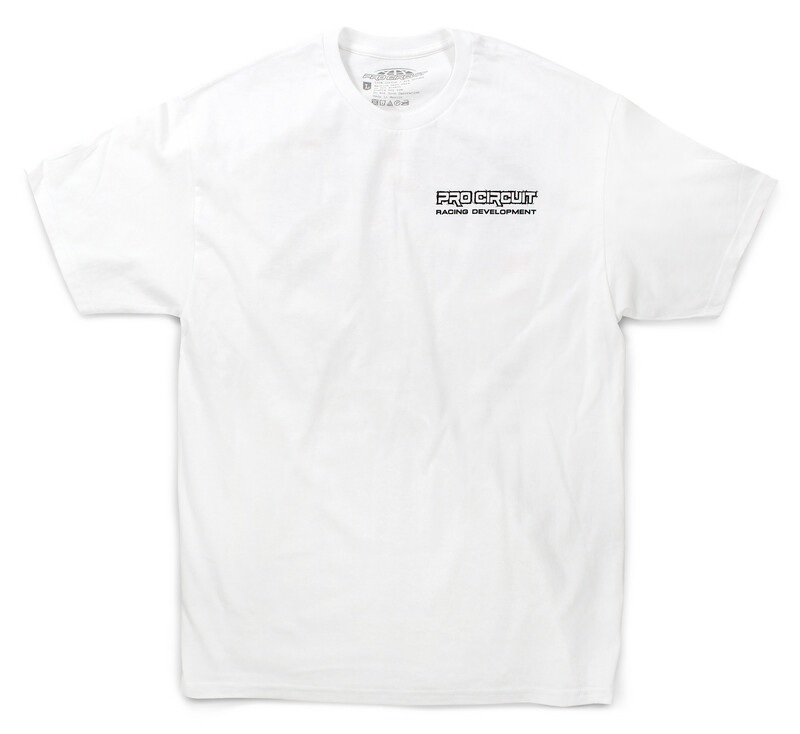 The Racing Development tee and Pro Circuit/Peak/Honda tee also come with smaller left chest prints while the Lady tee offers a front print only. 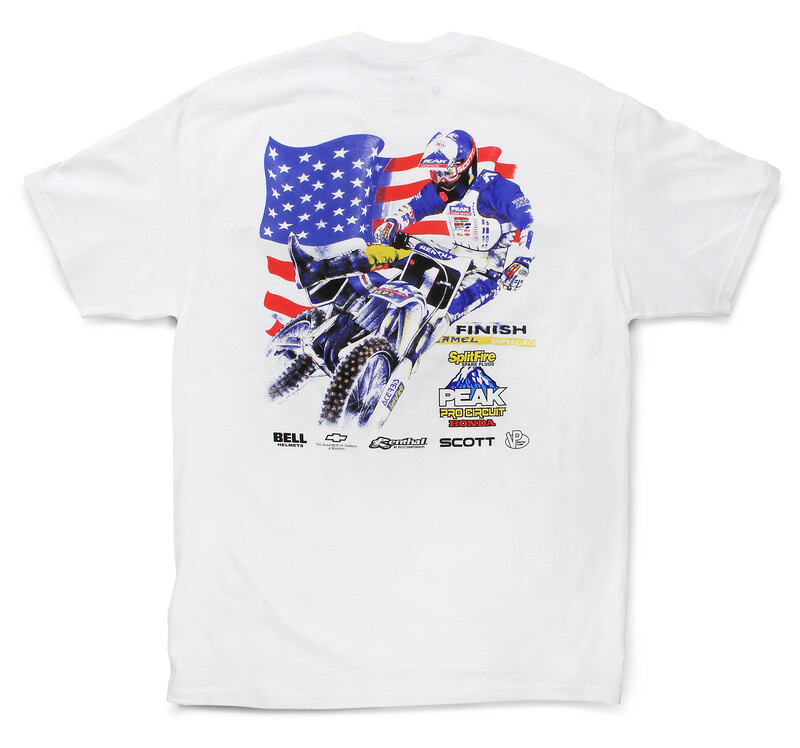 These shirts are proof that classics never go out of style, so here is your chance to pick up some apparel that will help relive the good ol' days of moto. The inaugural Daytona Vintage Supercross (DVSX) took place on Tuesday, March 12th at the historic Daytona International Speedway.